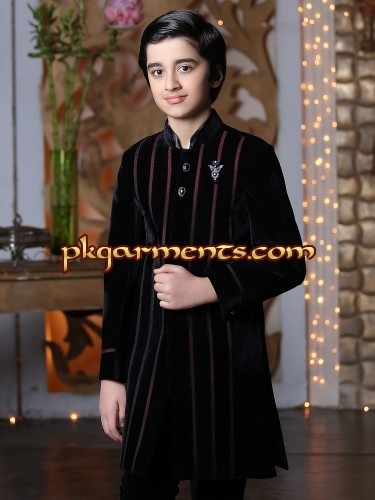 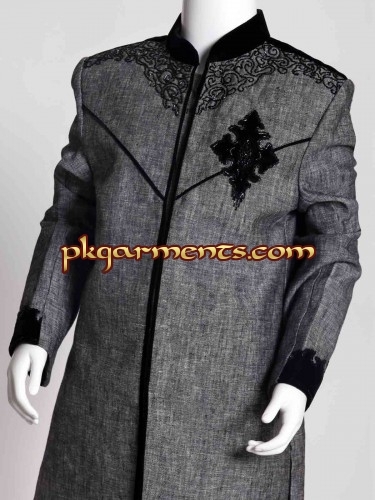 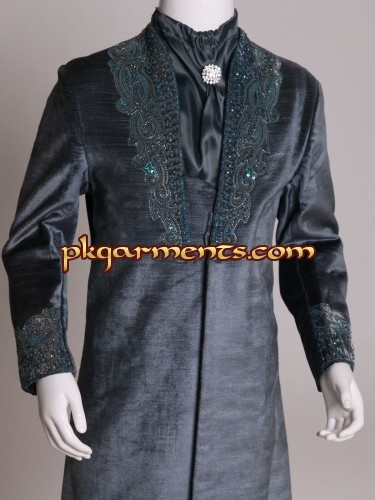 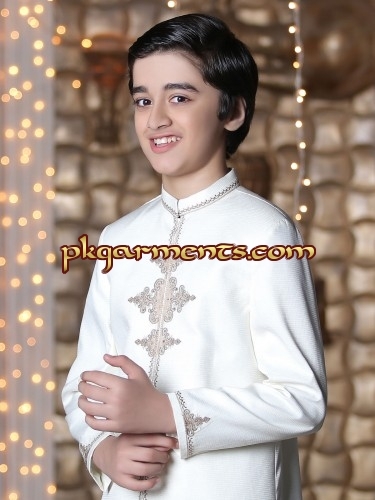 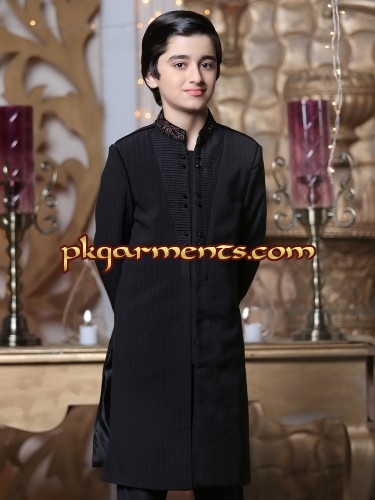 Pakistani Boys Wear includes Tradional Kurta Pyjama & Shalwar Kameez which are made in cotton or silk or some fancy fabrics with bright colors. 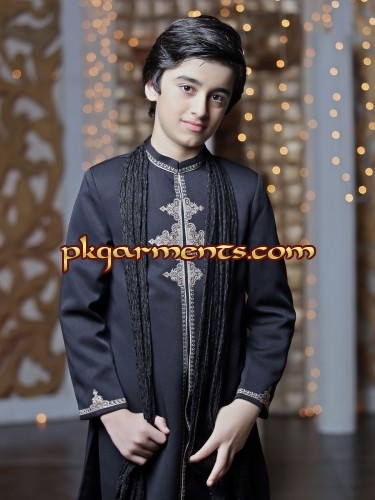 Most of them includes Pakistani hand embroidery in Kurtas. 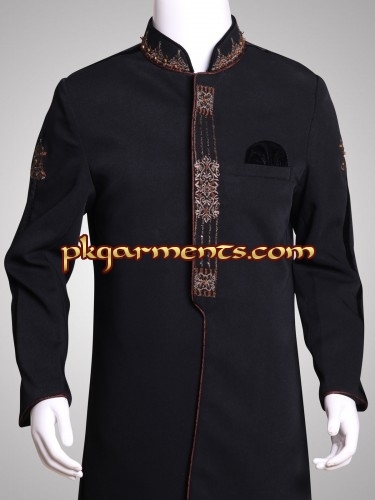 These Kurtas can be worn on Shalwar, Pyjama or on a pair of jeans. 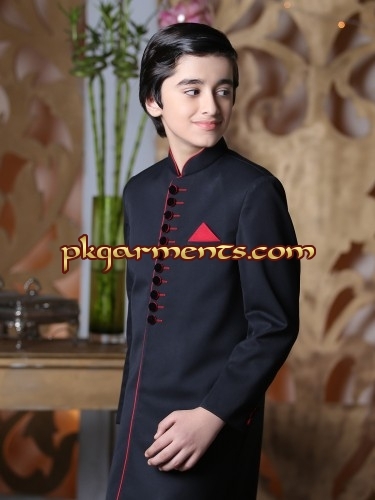 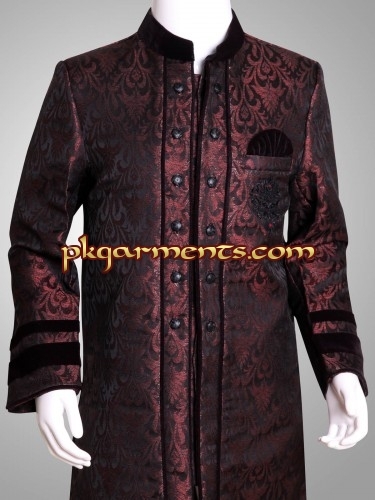 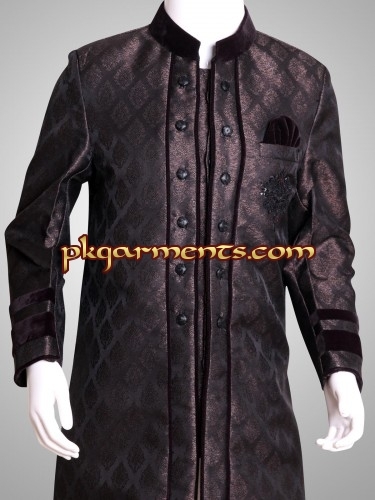 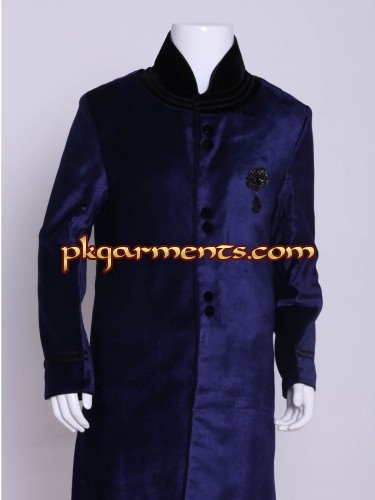 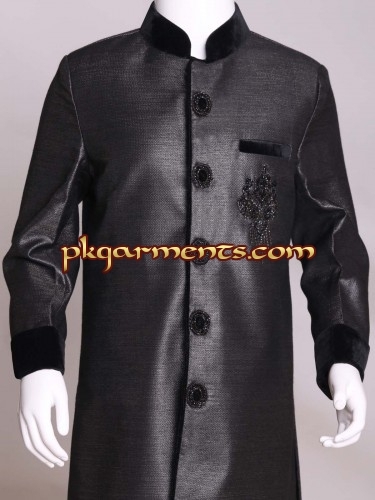 We also offer a wide range of clothes for boys including pant shirt, 3 piece suit and sherwani for party, bridal and any other occasion. 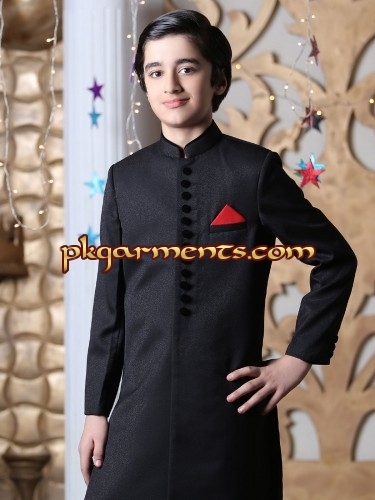 These are available in various sizes based on age. 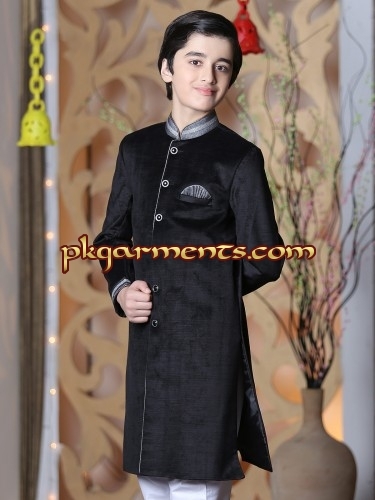 Posted under Kids Wear	.